Our Sheffield Meeting Rooms are ultra modern, flexible spaces for 4 to 50 guests. Daily hire starts from £180-£295. Rooms are exclusively yours, giving you a private and unique space to conduct the matter of business. We host meetings, trainings, brainstorming sessions, workshops, away days and conferences as well as product launches, interviews, filming and photoshoots on a daily basis. Light, airy with plenty of table space, multiple power sources, hidden screen, wireless projector, state of the art audio system and full building high speed wi-fi. Need to break out? We can help, with a choice of 2 additional rooms for hire. 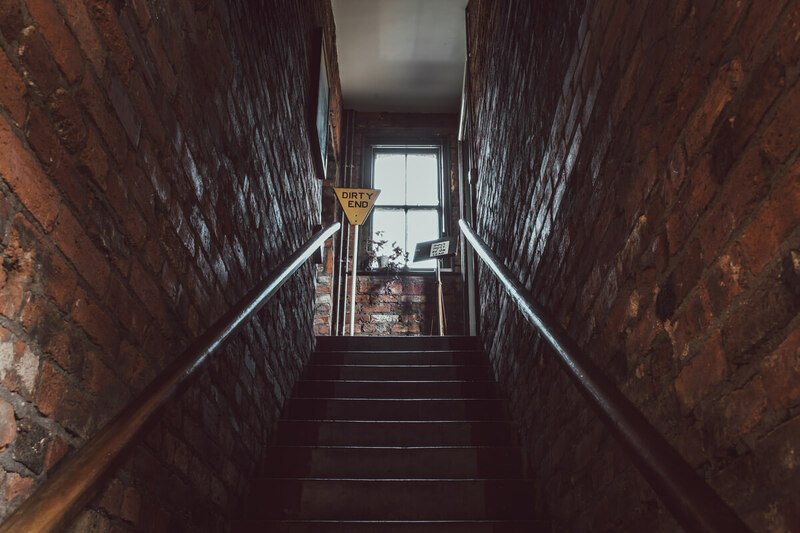 The Chimney House is a creative and innovative space in the centre of Sheffield – the biggest feedback we receive from companies that use us is that they noticeably observe higher levels of performance and interaction from teams and individuals. 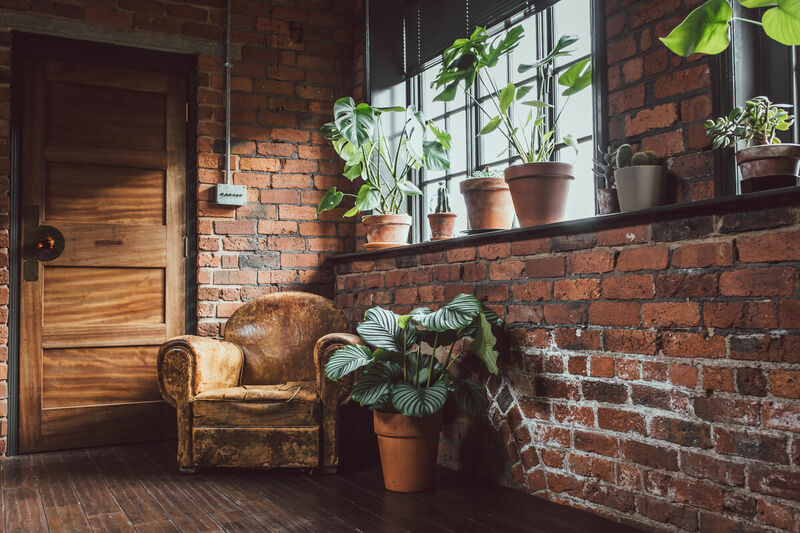 The building is formed on the ethos of the truest form of recycling – 85% of furnitures, fittings and décor has been created from reclaim and salvage and matched with a ultra modern outlook. We also own The Mowbray Meeting Room just down the road, a recently restored historic building that can host between 15-160 guests for affordable daily meetings. Take a look! Filtered water on tap and on table. A burgeoning collection of herbal and full strength teas and freshly brewed 'proper' coffee. And biscuits... Lots of biscuits. Relax! Plug and play! Full colour projector, screen, full audio/visual services. Superfast fibre WiFi broadband in each room. Black out or natural daylight. All of our lighting operates on dimmers. There are multiple car parks within a few minutes walk. We can provide a handy 'How to Guide' to recommend the easiest way to arrive by road, rail, bicycle, foot and tram. The perfect place for an away day! Amazing service from staff, beautifully fresh food and the calmest place to be ever! Highly recommend for anyone needing a break from their working space! 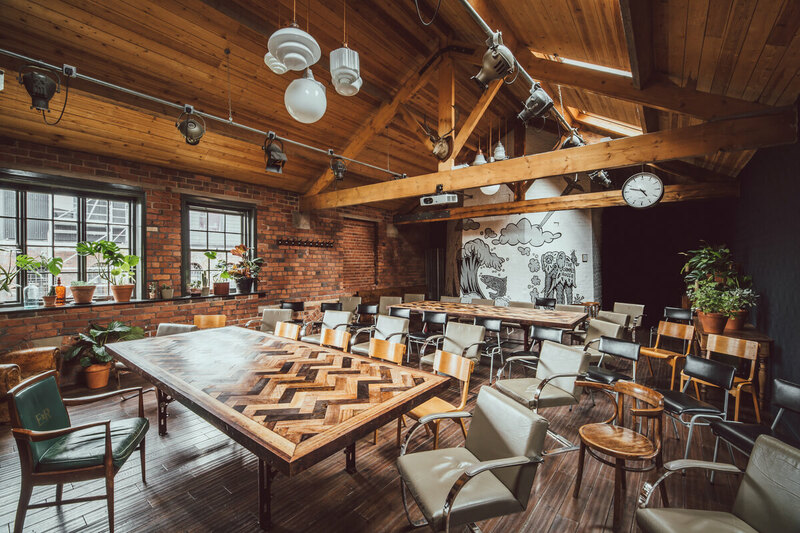 Located in the historic industrial heart of Sheffield, The Chimney House was a great venue for our training course, mixing heritage and modernity to achieve a comfortable, light and stylish environment to run the training. The intimate set-up meant that venue staff were always on hand to help and the food was superb! 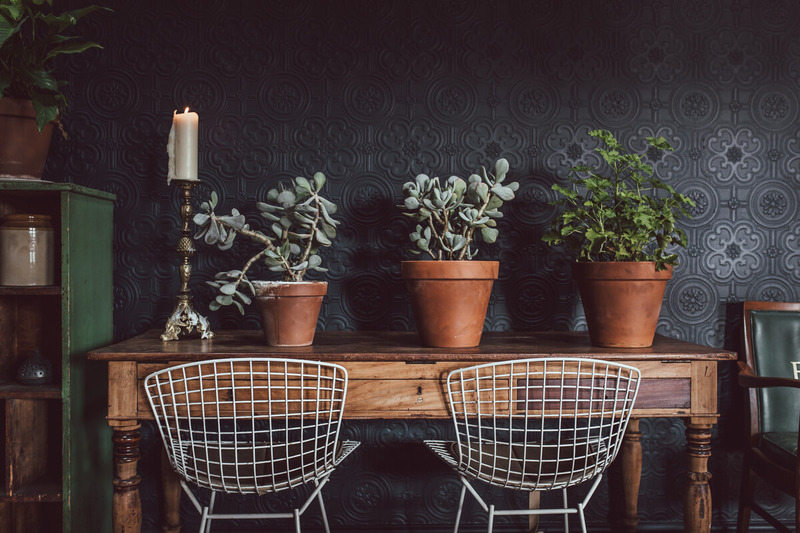 We use The Chimney House regularly for meetings; whether they are for 2-3 people or 20+, the welcome, surroundings, food and location are always first class. This quirky venue is our favourite and Kirstin (House Manager) goes out of her way to ensure everything is perfect for every visit. If you haven’t used this venue yet, get booking, you’re missing a real treat! A week to remember, super food, facilities and company. Many thanks from the HSBC employees across the globe! ITSEC @ HSBC. From the first time I met the team at The Chimney House, they have gone out of their way to help make my event a success. They are dedicated to providing a truly first-class experience. The place is beautiful, and always a talking point with my clients, but it's how they look after my needs that always makes them my first choice for a venue. When looking for a venue to hold our off-site, the Chimney House instantly stood out. From the brochure on their website it looked like a quirky, unique venue to hold our event. And this was certainly the case! 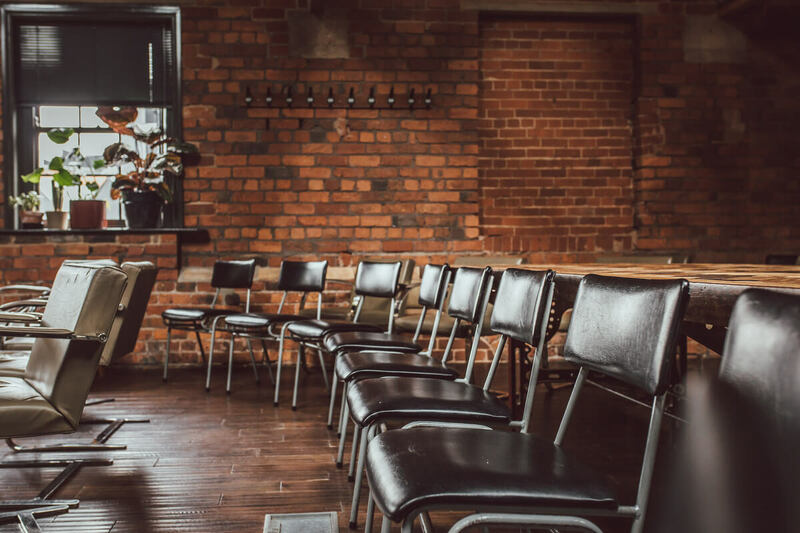 The venue was perfect for what we wanted to achieve, a business briefing for around 35 people, but with a relaxed atmosphere. 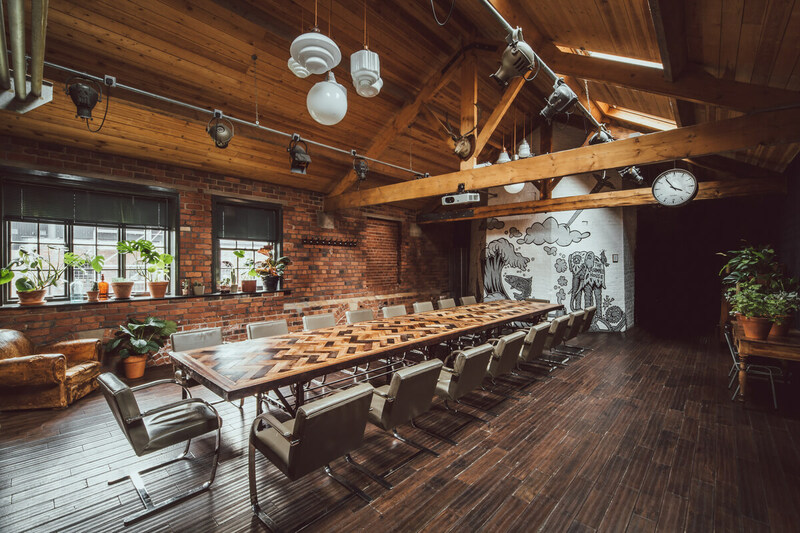 We found The Chimney House to be an excellent event venue – very different to your ‘run of the mill’ meeting rooms. The lunch was superb in both presentation and quality – everyone commented on how good the food was and the layout worked really well .The staff were great, always attentive and accommodating. A great venue with a twist and one we would use again. The Chimney House was a really great filming location with a wonderfully relaxed atmosphere, Kirstin and Sally were a joy to deal with. I’ll definitely pass on your details to my colleagues if they’re looking for a location in Sheffield. Many thanks.